ISLAMABAD: Prime Minister Imran Khan has approved the recommendations to amend the Pakistan Penal Code (PPC) to declare enforced disappearances a criminal offence. The development comes during a meeting pertaining to Generalised System of Preference (GSP Plus) held in Islamabad on Tuesday with the premier in chair. Information Minister Fawad Chaudhry, State Minister for Interior Shehryar Afridi, Human Rights Minister Shireen Mazari and other officials were present in the meeting. 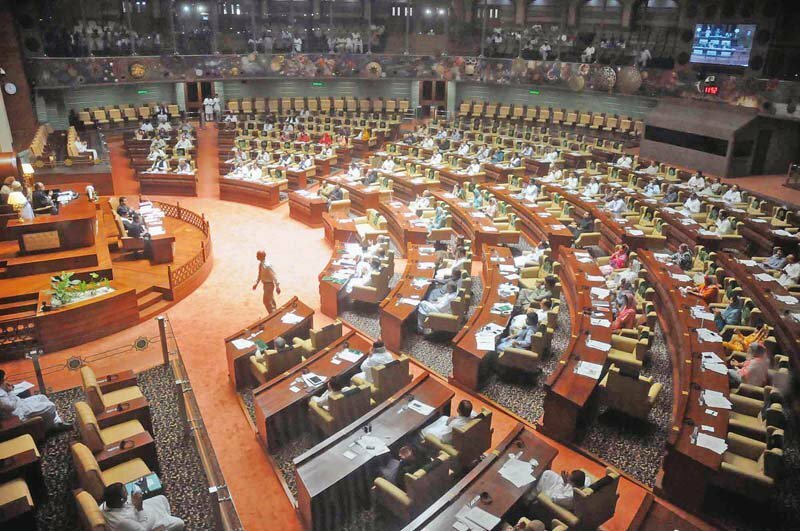 PM Imran was apprised that the elimination of enforced disappearances “is a need of the hour” and for that, amendment to the PPC is required to declare such abductions a criminal offence. 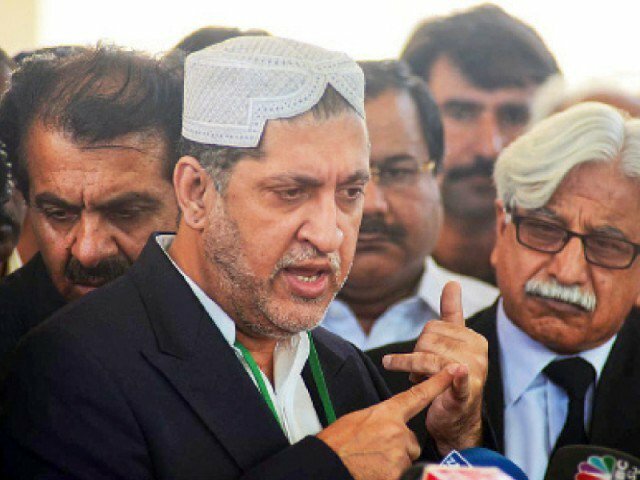 While issuing directives on the issue of bounded labour, he approved the required amendment to the criminal law and ordered the relevant authorities to take action against the bonded labour. 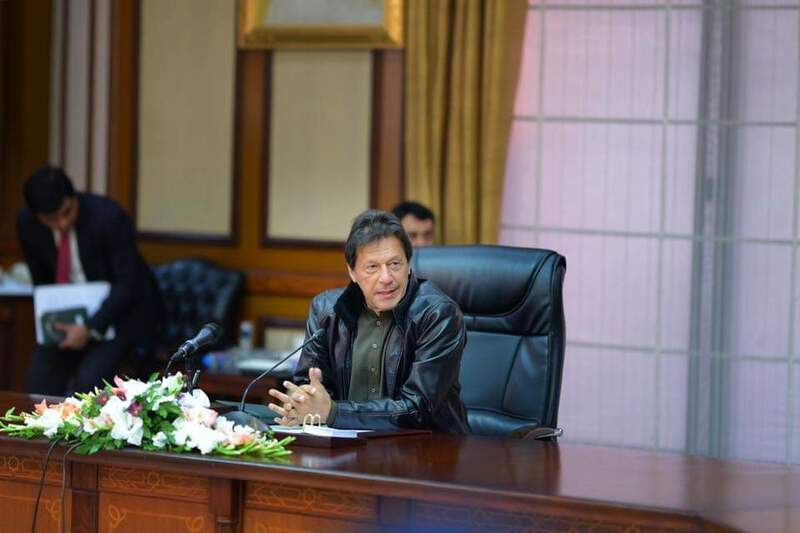 The prime minister also ordered Bureau of Statistics to conduct country-wide survey on child labour and to formulate a comprehensive strategy to alleviate such children from poverty. He also directed officials to remove all the discriminatory signboards against the workers from Islamabad. On August 31 last year, Dr Mazari vowed to bring an end to enforced disappearances in the country, adding that, such abductions may be criminalised. On Monday, while speaking to students of the Sindh Madrasatul Islam University (SMIU), Minister for Human Rights Dr Shireen Mazari had said that the draft to declare ‘enforced disappearances’ a criminal offence has been prepared in consultation with all stakeholders. “We are committed to ensuring rule of law and protection of fundamental rights of our citizens guaranteed in the Constitution. Moreover, the ministry has constituted a committee, comprising ministers for interior, law and justice and human rights, to look into the procedural delays and flaws in the existing system of pardon and mercy petitions,” she added. The minister had said she was was making efforts for the protection of human rights particularly the vulnerable segments of society, including women and children. “Besides implementation of existing laws, we are devising new legislation where required.